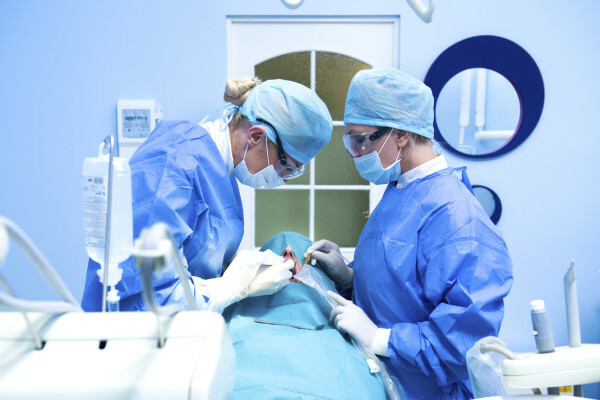 Skyrocketing malpractice rates, independent dental hygiene practice, continuous government attempts to control fees. 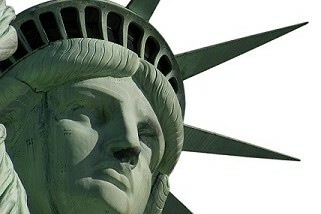 We are one leg of a three-part stool: dentists, patients and elected officials. Whether you are fee-for-service, Medicaid or insurance based, we want to get the best for our patients and ourselves. 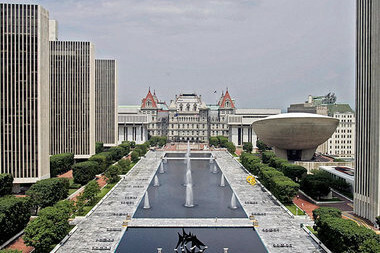 We need the legislators to make the playing field level. Do you need any other reason to support an organization working to protect your professional future? 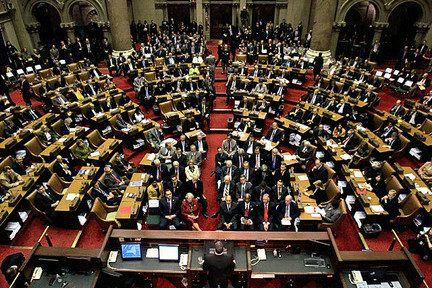 Empire Dental Political Action Committee (EDPAC) is a bipartisan political action committee of New York State dentists that serves and protects the interests of NYSDA members. 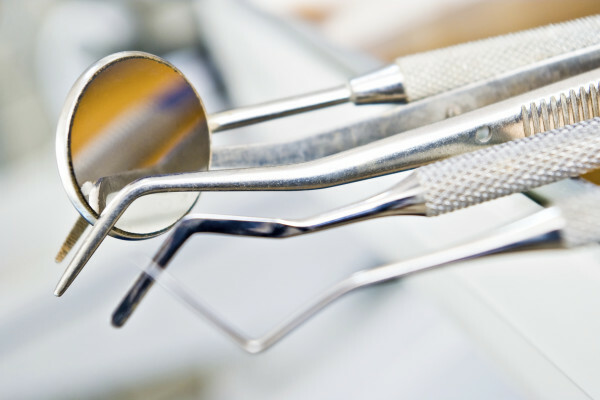 Regardless of party affiliation, EDPAC supports candidates who will be strong advocates for dentists and the patients they serve. 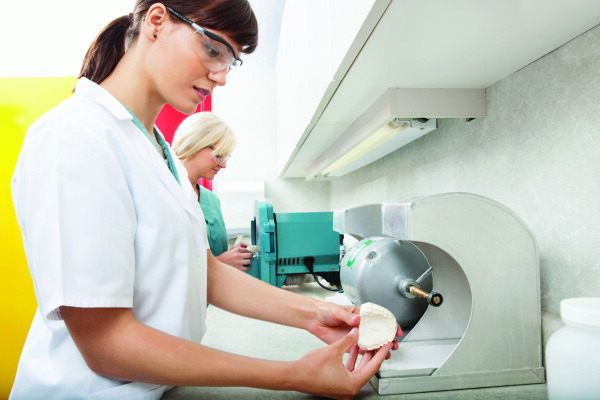 EDPAC makes sure that the voice of dentistry gets through to the right people in government–men and women of both political parties who understand and support the needs of the profession. 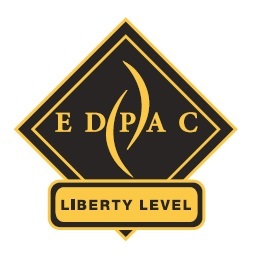 Make a statement by contributing $500 or more and ascend to EDPAC's Liberty Level. 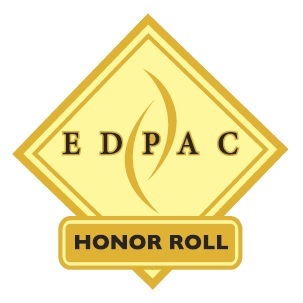 Be acclaimed on EDPAC's prestigious Capitol Club Honor Roll by contributing $250. 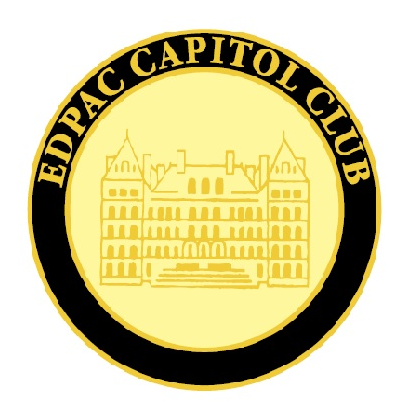 Join the Capitol Club by making a $100 contribution to EDPAC and take a stake in the political action so important to dentistry today.